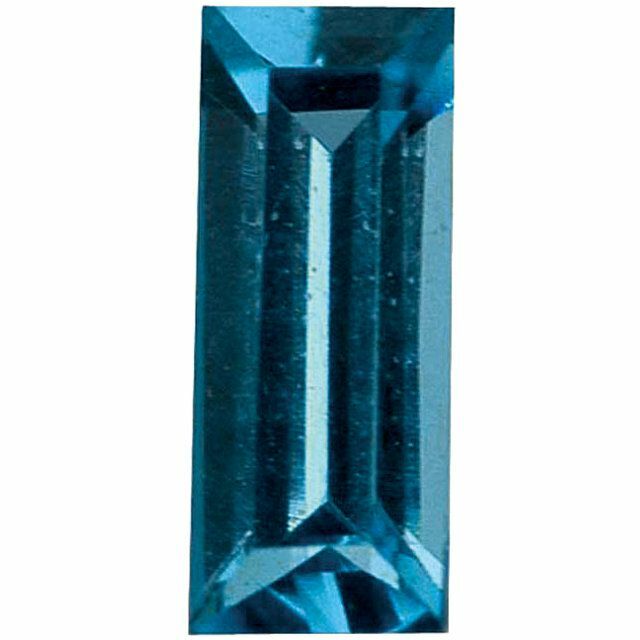 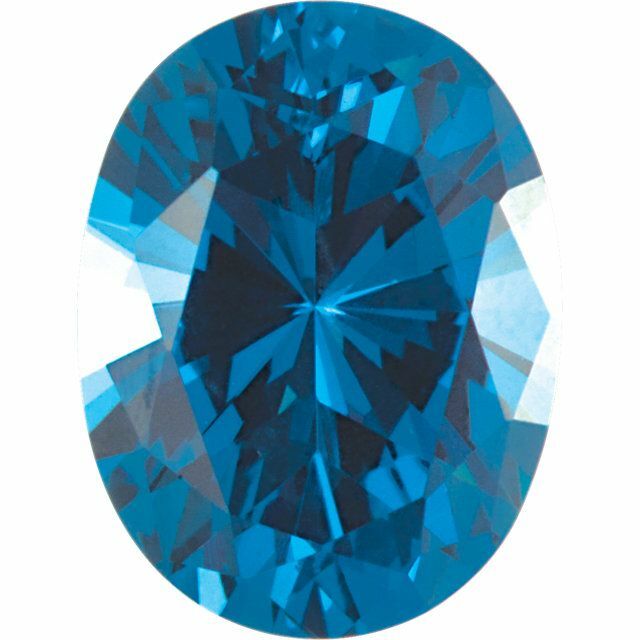 Imitation Blue Zircon Round Cut Stones Imitation Blue Zircon Gemstones Display a Medium to Slightly Dark Greenish Blue Color. 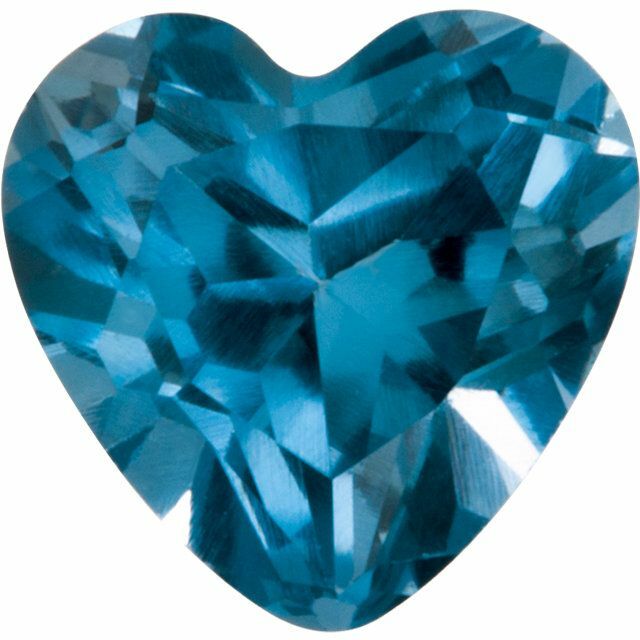 Everyone who sees Blue Zircon gems falls in love with its signature electric teal blue color. 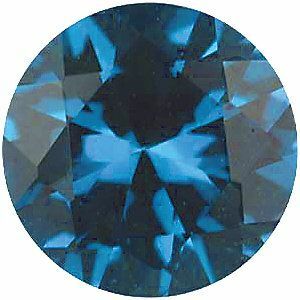 This bright and lively blue is perfect for adding a color pop to custom gemstone jewelry creations. 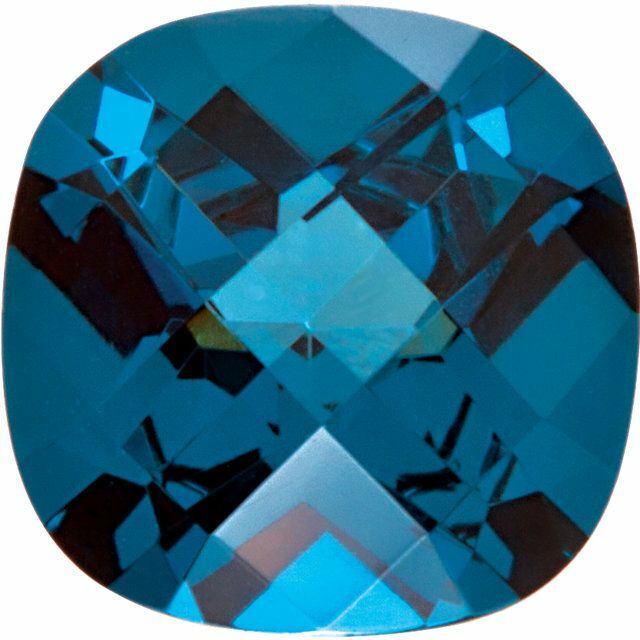 Zircon is suitable for both white and yellow metals and it is sure to add a special element to jewelry designs. 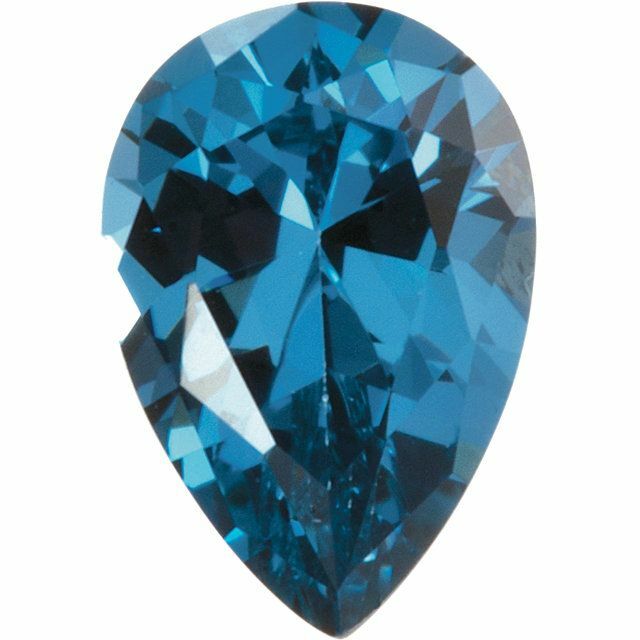 For an alternative that is easier on the wallet, imitation Zircon gems offer the look and color of Zircon without the price. 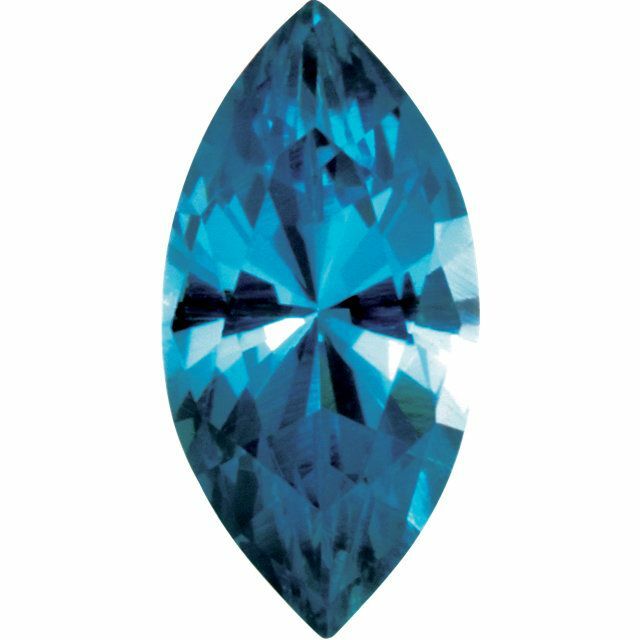 It is a perfect choice for children�s jewelry or jewelry that will be worn every day. 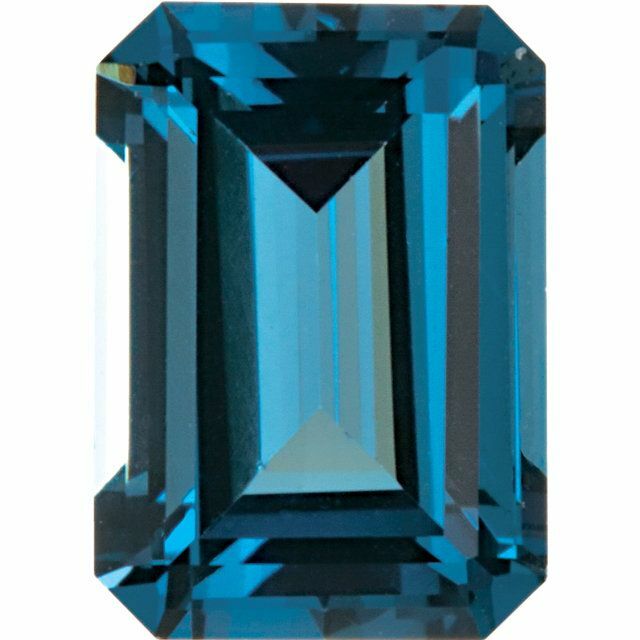 The gorgeous color will lift your mood and enhance your look with a cheerful pop of color. 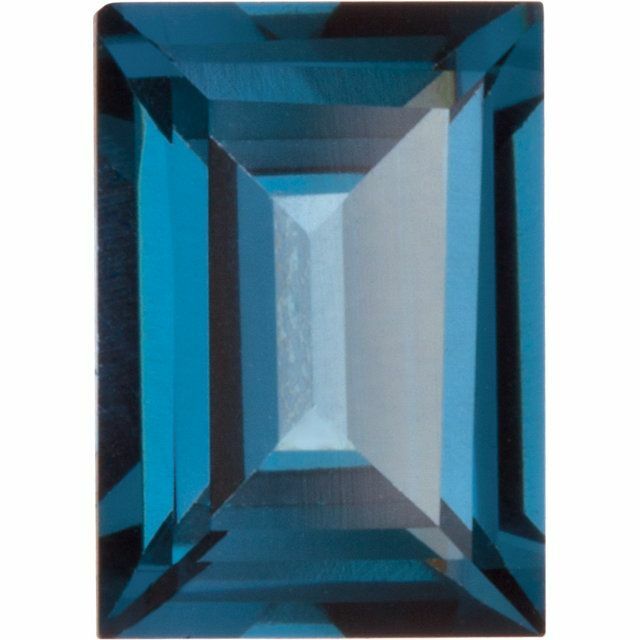 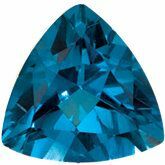 AfricaGems is proud to offer a large selection of imitation Blue Zircon gemstones in a wide variety of gemstone shapes: round, oval, square, emerald, pear, marquise, trillion, cushion, baguette and heart shape. 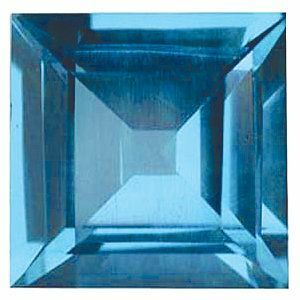 Each shape comes in many calibrated sizes and all of these loose gems are suitable for standard jewelry mountings. 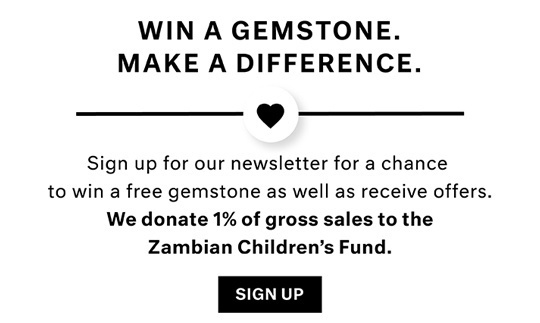 As always, AfricaGems offers FREE Shipping on all orders. 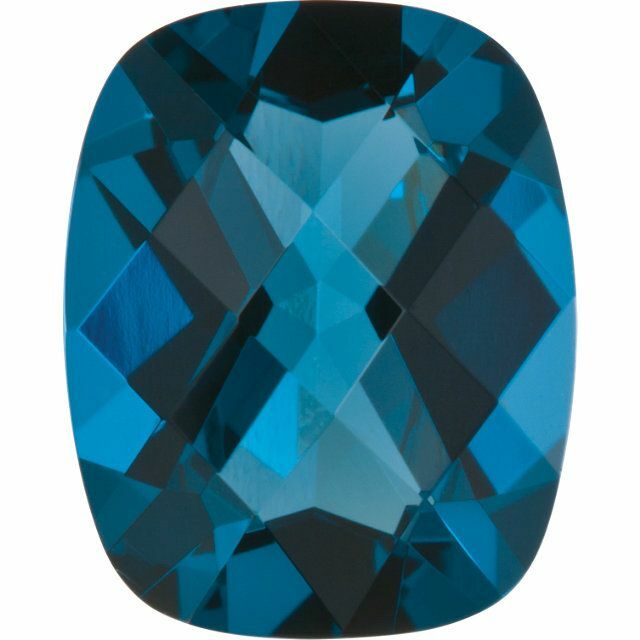 How Much Do You Know About Zircon Gems?